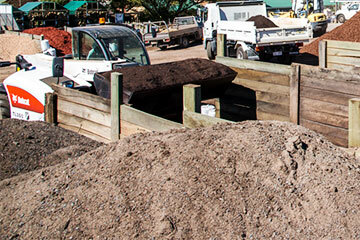 Garden Mix Quantity Calculator: How much do I need? For odd-shaped gardens try to average the width & length. Circular areas use the formula: Area = 3.1415 x radius x radius (where the radius is half the distance across the circle). The quantity of cement is worked out in the same way. 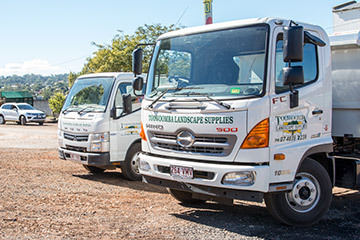 Please contact us at Toowoomba Landscape Supplies to discuss all your landscaping needs.